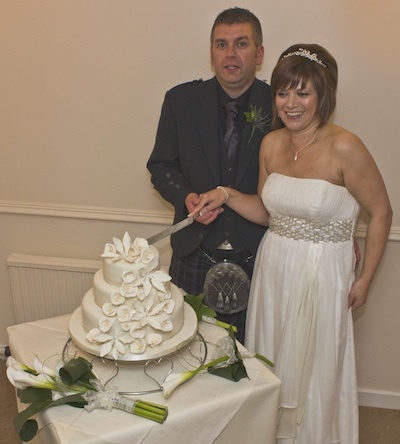 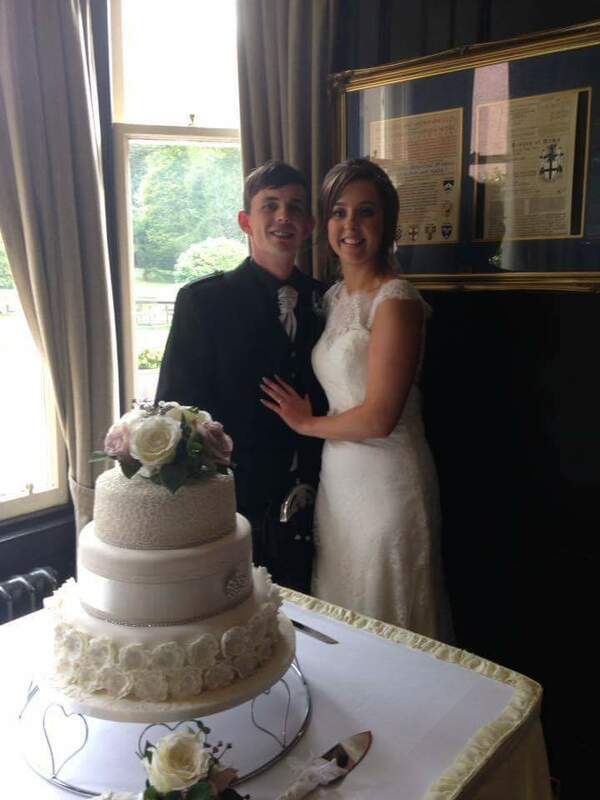 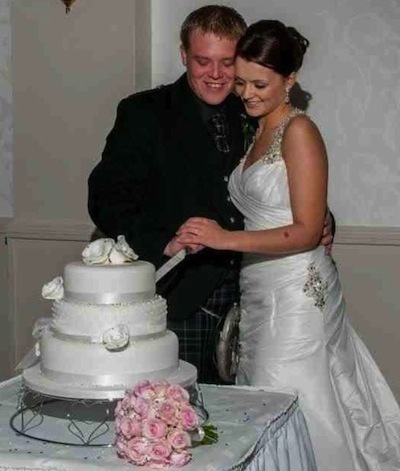 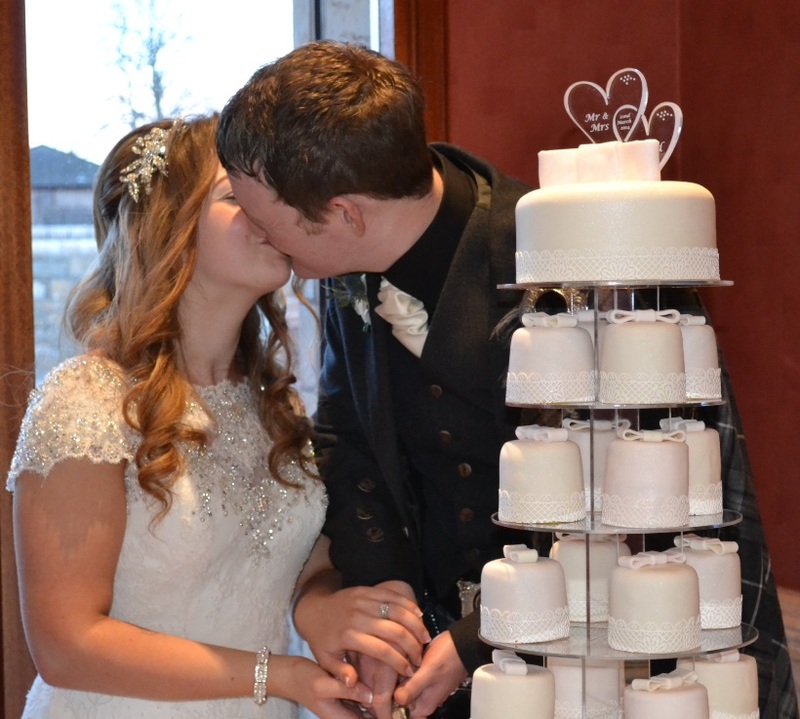 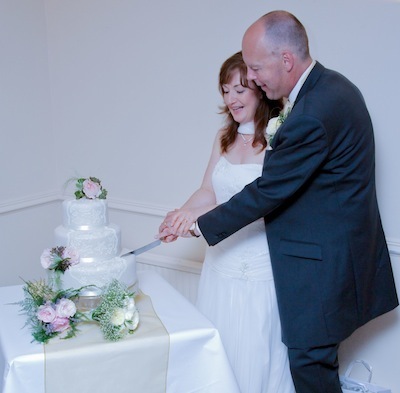 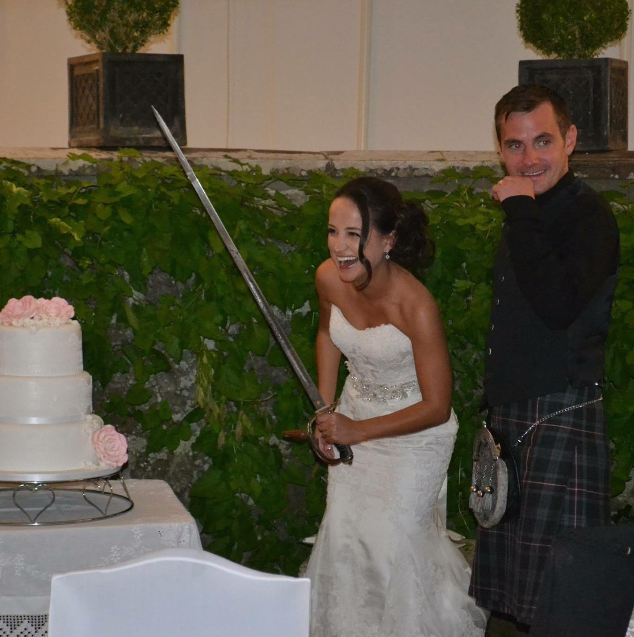 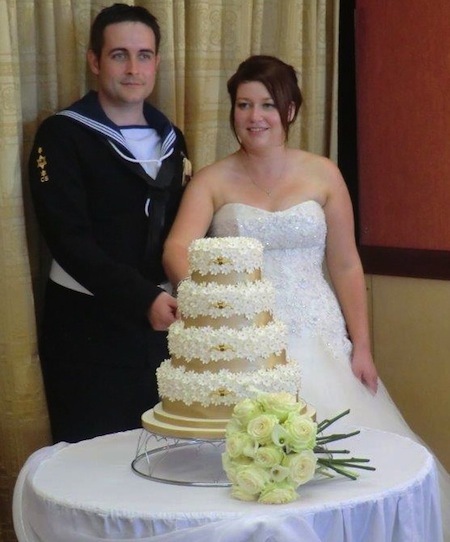 Here are some of our happy couples cutting their HomeBakery(Buckie) wedding cakes. 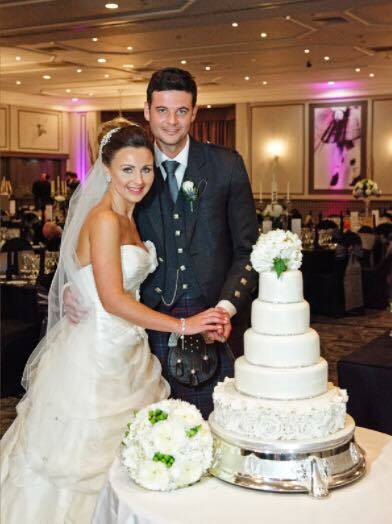 If you are a bride and groom of HomeBakery(Buckie) and would like to be featured in our new Cutting the Cake section, please get in touch. 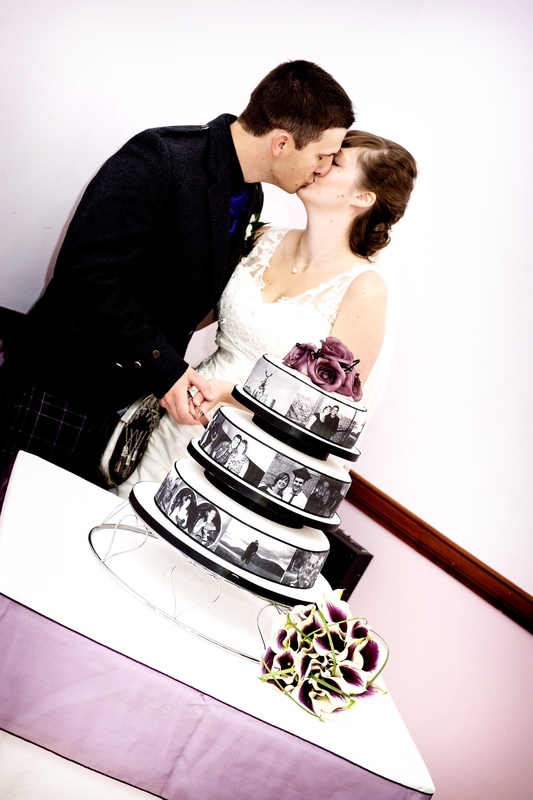 We’d love to display your beautiful photographs in our gallery. 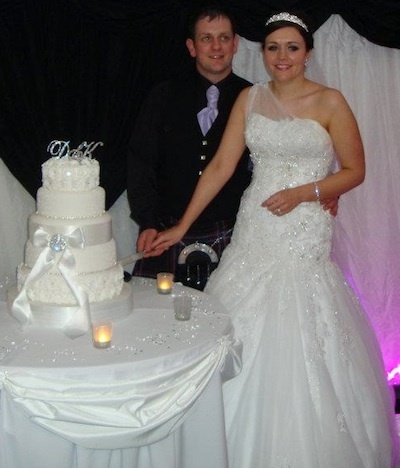 HomeBakery(Buckie) Ltd | Powered by Mantra & WordPress.